Be a part of the National Service movement! Senior Corps-RSVP is a Corporation for National and Community Service funded program working locally to make a difference nationally. 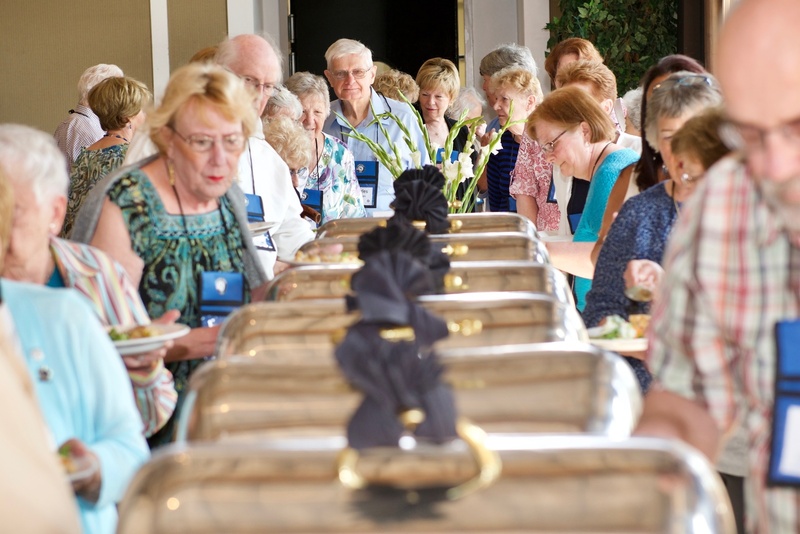 Senior Corps-RSVP recognizes the important contribution of each member. Our policy is to make the public aware of the service provided by Senior Corps-RSVP members through on-going publicity programs. A cumulative record of time contributed to all Senior Corps-RSVP Volunteer Sites is kept on file in our office. Active members are recognized yearly in a variety of ways. Excess Accidental Medical Coverage. This coverage is in excess of any other health insurance that you have in place. Excess Volunteer liability Insurance. For all registered volunteers, this policy provides protection if you are liable for bodily injury or property damage arising out of the performance of your duties during our volunteer assignment. Excess Automobile Liability Insurance. This coverage provides protection for you as a registered volunteer driver while performing our duties. This coverage protects you for bodily injury or property damage claims arising out of the operation of your vehicle, during our volunteer assignment. Senior Corps-RSVP members may be reimbursed for mileage driven in their own cars while performing specific volunteer assignments. Currently, reimbursement is only being provided for meal delivery and senior transportation drivers when funding is available. You may contact the Senior Corps-RSVP Manager to assist you with finding a new or additional volunteer position.